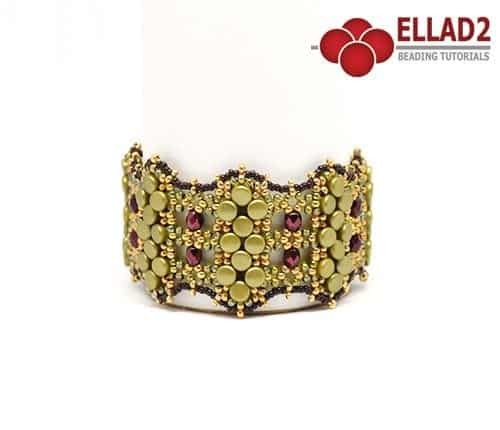 View cart “Tutorial Bracelet Preciosa” has been added to your cart. 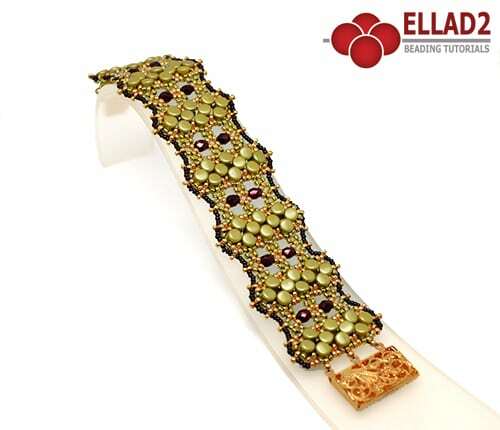 Oliveta Bracelet is a new beading project with beautiful pastel lime Pellet beads. 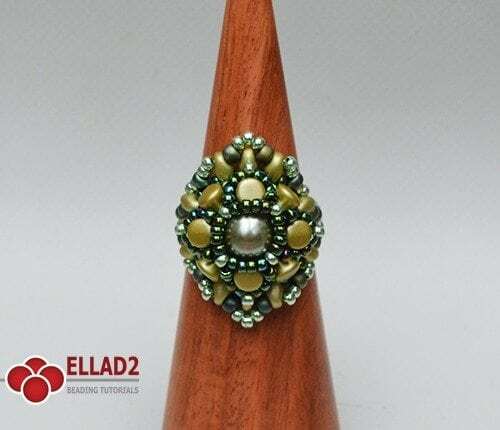 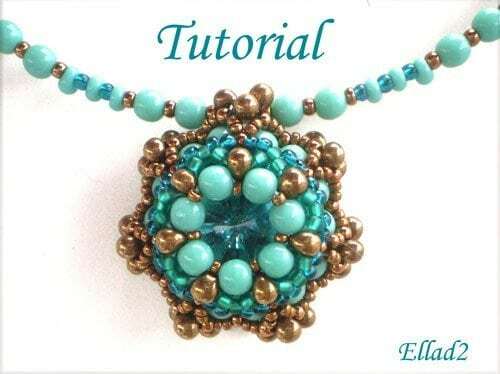 Beading Tutorial for Oliveta Bracelet is very detailed, easy to follow, step by step, with clear beading instructions and color photos of each step. 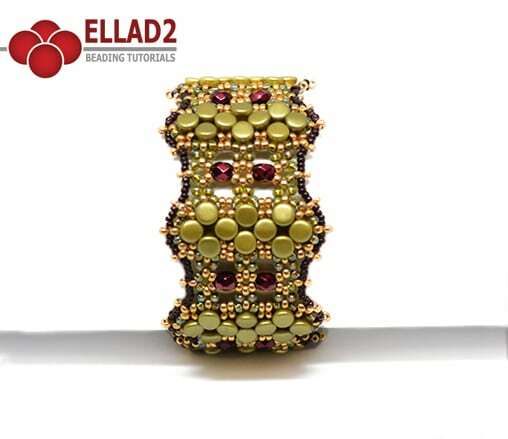 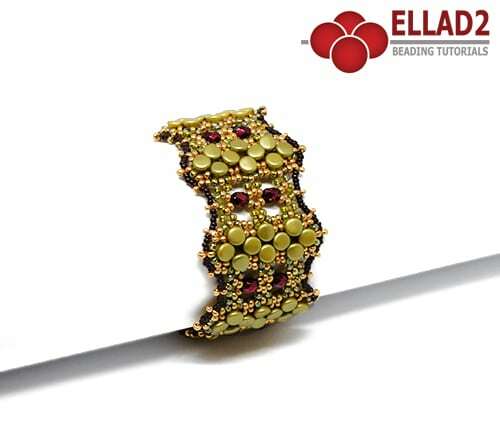 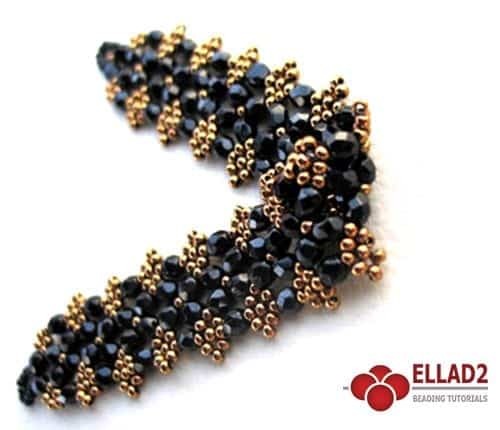 The Beading Tutorial for Oliveta Bracelet is a PDF file.